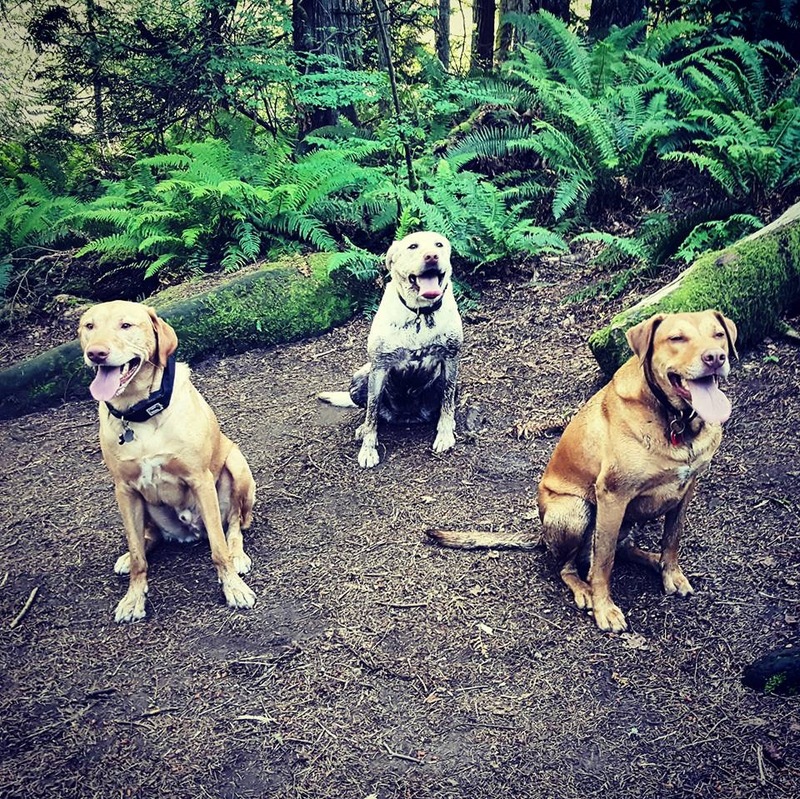 August 25th marks the 100-year anniversary of the National Park Service, and as outdoors-people, many of us will want to use the anniversary as an excuse to get outdoors and #liveunleashed with our dogs. But the reality of the situation is, most national parks have restrictions on how our best friends can join us. So what do you do when your best adventure traveler is a four-legged companion? Here are a few tips for national park travel with your dog. 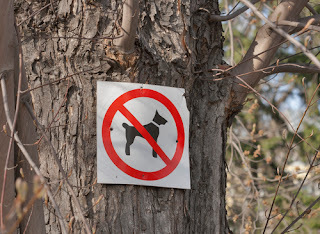 Some national parks allow dogs; it’s simply restricted to particular areas or trails. For example, the Grand Canyon National Park is actually a place you can take your best friend, but only on the rim trails, and always on a leash. Doing your research is imperative! 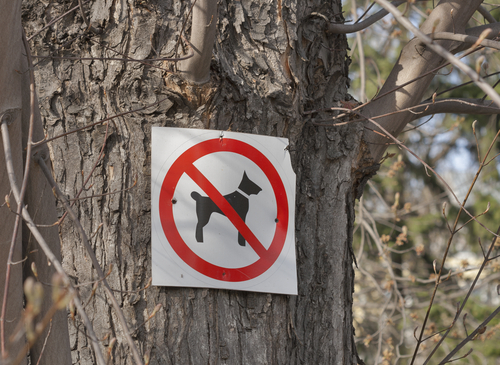 There might not always be a sign to tell you where your dog is allowed to go, and fines can get hefty. Stay informed and be a responsible dog owner so that dogs and their human companions can enjoy these areas for years to come. The number of national parks with kennels for your dog to stay at while you see the whole park may feel limited, but be sure to check out nearby cities, too. 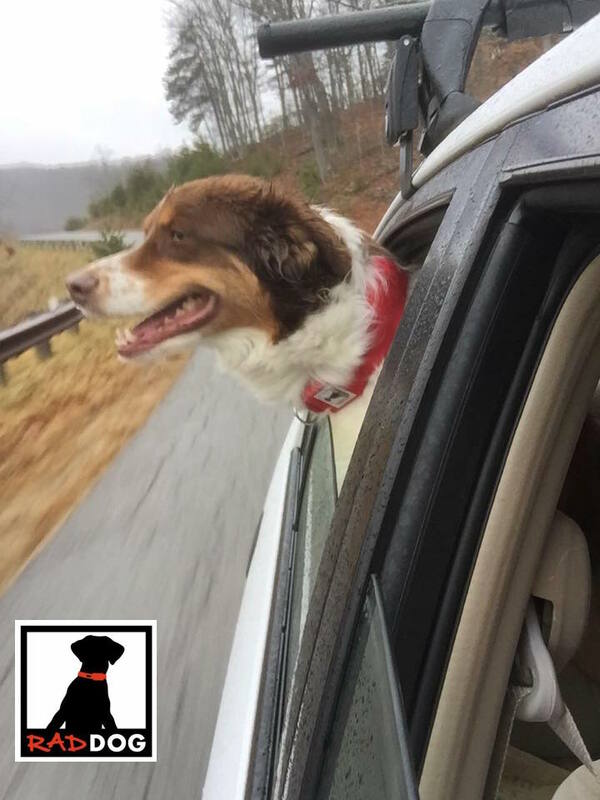 Sending shot records to these facilities will be a part of the process, so again—do your research and plan your trip to allow your dog to have fun with you in the accessible areas, and so you can have your own time to explore the backcountry or steeper trails. Camping near or inside a national park is half the fun! While most campgrounds allow dogs, they cannot be left unattended. Again, look into pet-friendly lodging in the area. For example, the Shenandoah National Park in Virginia has lodging, allows dogs inside their campgrounds, and even allows leashed dogs on most of their trails. It can be done! Let’s say after you hit the trail for the day you’d like to cozy up in a bed instead of inside a tent. There are hotels and hostels out there that allow dogs. While extra fees may apply, consider the option because it solves the where-to-leave-your-dog problem. If your dog is kennel-trained, that’s a big bonus! Having a safe place for them to rest in while you’re out will aid their comfort. Try aiming for an individual room in a hostel. If your dog is prone to barking while you’re away, try a safe citronella spray collar. For those times when your dog can join you inside the park, don’t forget to pack a collapsible water/food dish, plenty of water for the two of you, snacks, your dog’s harness or collar, and the appropriately-sized leash (parks usually require a 6-footer or less). Don’t forget the bed or kennel for sleeping the day out in the sun off and never keep your dog in a car in seemingly mild temperatures. Even if the temperature outside is only 75 degrees, it can quickly reach unbearable temperatures inside. 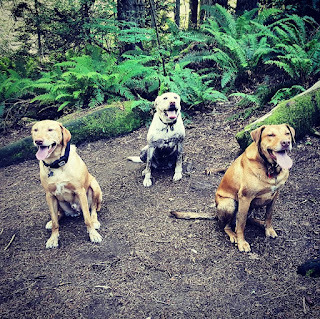 Follow these tips and feel prepared for the adventure you can’t wait to take with your dog this summer! Happy 100-year anniversary, national parks!